Since we’ve already reviewed and compared almost all Magento 2 modules by Aheadworks, we know for sure the company provides reliable and user-friendly solutions that fully satisfy modern ecommerce requirements. Their only drawback is the price. If you are not a company’s Magento 1 client, you won’t get a 50% discount, so the cost of the desired tool will be higher than the average one. Also, while medium or large vendors can easily spend extra money on a reliable solution, small businesses often have a limited budget. However, this is no longer a problem since Aheadworks offers an entirely new product – Small Business Kit. Being a new product line, it includes the most important solutions designed to implement top-notch sales practices and customer care. 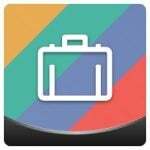 Currently, Aheadworks Small Business Kit consists of five modules: Abandoned Cart Email, Free Shipping Bar, Review Reminder, Shop By Brand, and Store Credit and Refund. As for the price, Abandoned Cart Email costs just $79, which is incredibly low. For instance, Aheadworks Follow Up Email is much more expensive – $499. 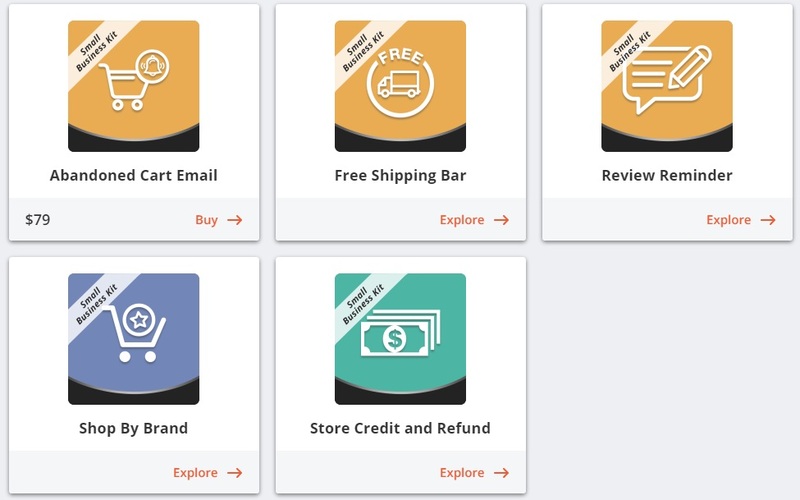 Now, all the extensions of the Small Business Kit are released, so any small-size businesses or entrepreneurs can take advantage of high-quality and affordable Magento 2 extensions just for $79 per each item.